HIGH POINT, N.C. – The High Point Rockers continued to add to their inaugural roster, announcing the signing of four new players today, including two from North Carolina. Pitcher Casey Delgado, along with position players Giovanny Alfonzo, Brett Austin, and Quincy Latimore join High Point’s squad for the 2019 season. 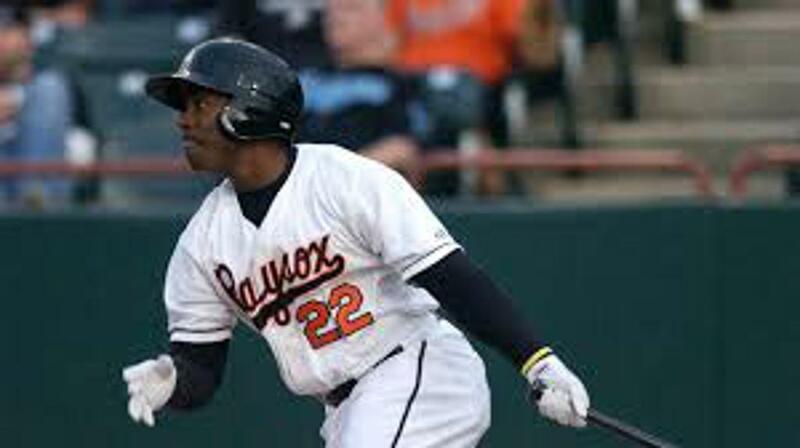 Born in Raleigh, North Carolina, Latimore was drafted in the fourth round by the Pittsburgh Pirates in 2007 out of Middle Creek High School in Apex, N.C. In his twelve professional seasons, the outfielder has reached as high as Triple-A, spending last season with Bravos de Leon in the Mexican League where he batted .316 with sixteen home runs and 87 runs batted in. Over the course of his career, the 30-year-old has played for the Los Angeles Dodgers, Baltimore Orioles, Cleveland Indians, Washington Nationals, and Detroit Tigers organizations. Also from North Carolina, catcher Brett Austin becomes the first backstop on the Rockers team, completing a potential “All-N.C.” battery with recently acquired pitcher Seth Maness also on the roster. A native of the Charlotte area, Austin played collegiately at North Carolina State University where he was drafted in the fourth round of the 2014 draft by the Chicago White Sox. No stranger to playing in his home state, Austin spend 2018 in Triple-A with the Charlotte Knights, mainly as a reserve catcher. 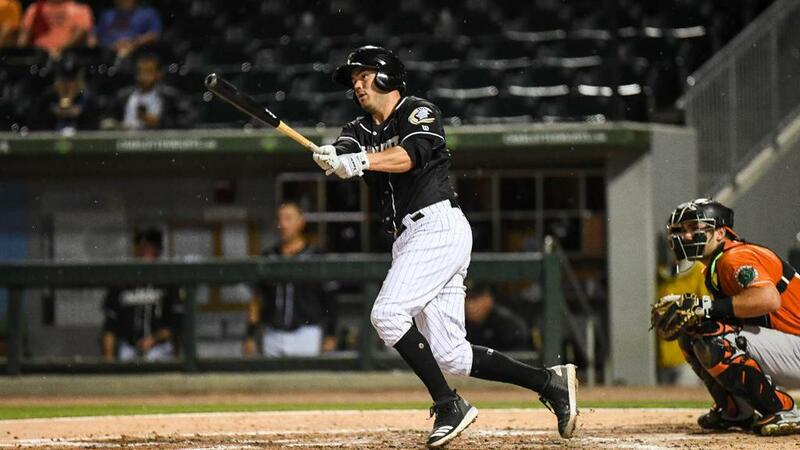 His five-year professional career has been entirely with the White Sox organization, including stints in Kannapolis, as well as Winston-Salem in 2015 and 2016. A utility infielder, Giovanny Alfonzo enters his fifth season as a professional. Originally born in Venezuela, the 26-year-old played high school baseball in Florida before attending the University of Tampa. He was drafted by the Miami Marlins in 2015 and spent two years in their system, spending 2016 with the Greensboro Grasshoppers. Alfonzo has also seen stints with the Long Island Ducks and the New York Mets organization. Nephew of long-time Major Leaguer Edgardo Alfonzo, the infielder's best season came in the Atlantic League, batting a career high .309 with 45 RBI and 10 stolen bases, both career highs. 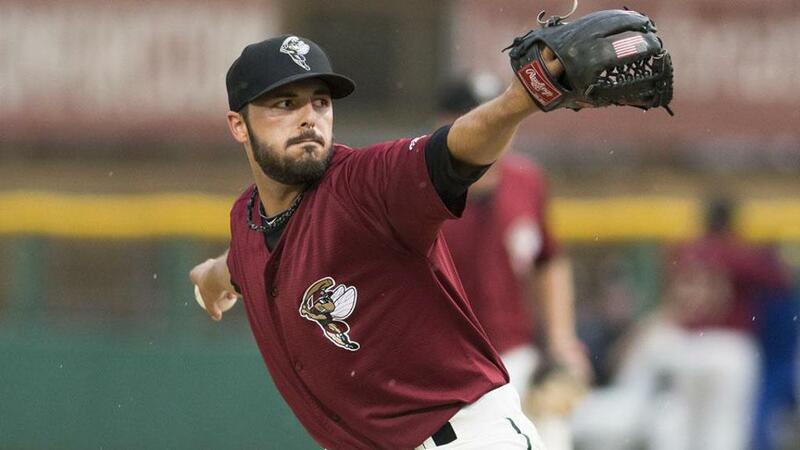 Rounding out the latest group of signings is right-handed pitcher Casey Delgado. The 28-year-old played collegiate baseball at Austin Peay State University and began his professional career in the Independent Frontier League before signing with the New York Mets in 2015. Delgado reached Double-A Binghamton in 2016 & 2017, going 11-6 in 2017. He spent last year with the Southern Maryland Blue Crabs, throwing three complete games. The recent group of signings joins a pedigree of talent for High Point, which opens their inaugural season on Thursday, May 2nd at BB&T Point. Fans can now reserve seats in several ways, including Season Tickets, 35-Game Plans and Group Outings; with single-game tickets going on sale on March 26th at 10:00a.m. 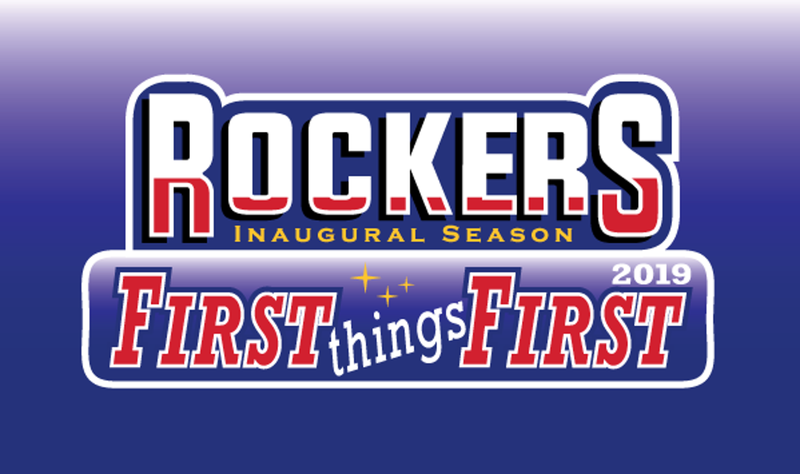 All information on tickets, including single-game pricing, is available online, by calling (336) 888-1000, or by visiting the Rockers team offices at 214 Lindsay Street in downtown High Point.